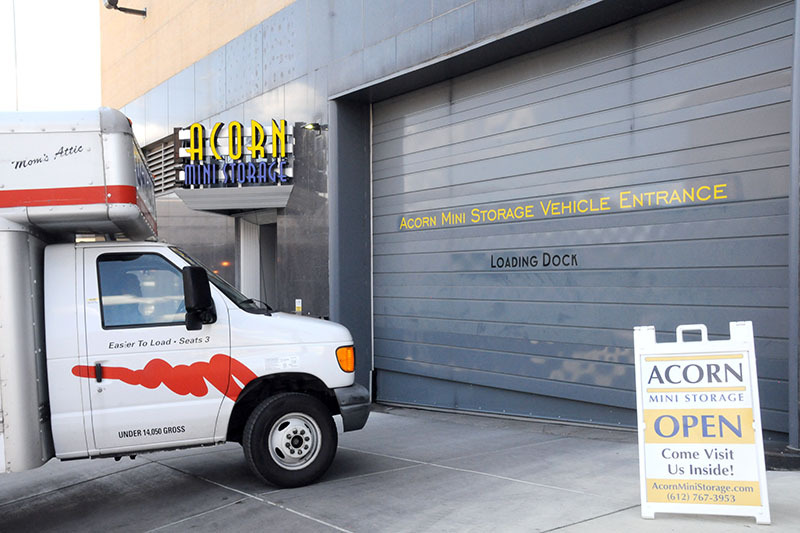 Acorn Mini Storage is your best choice for self-storage in downtown Saint Paul. 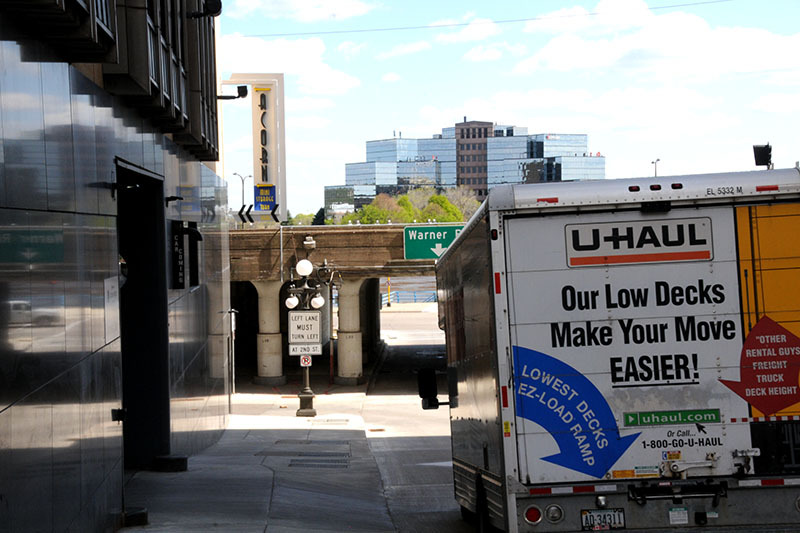 Our Saint Paul self-storage facility is located on N Sibley Street and Kellogg Avenue with the entrance on Sibley Street. next to the Union Depot. 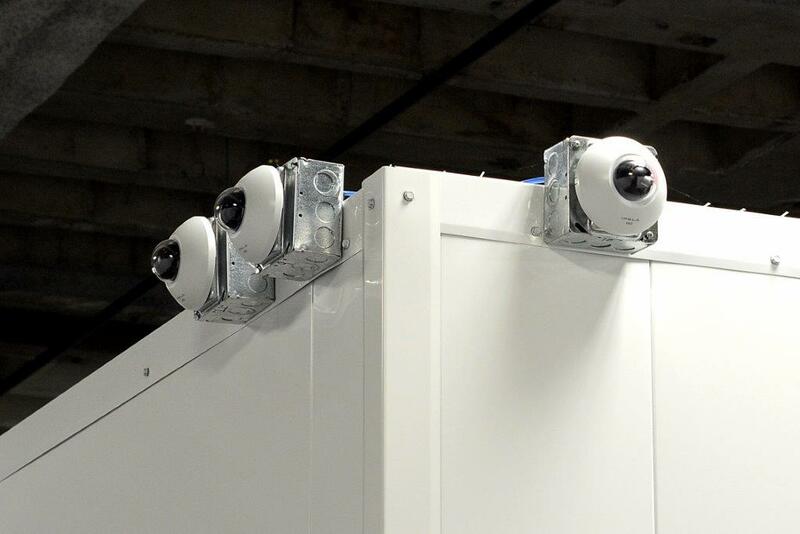 This location features a wide variety of storage units for personal and business purposes with state of the art security features, 24-hour video recording, friendly and informed staff committed to providing an excellent customer service experience. 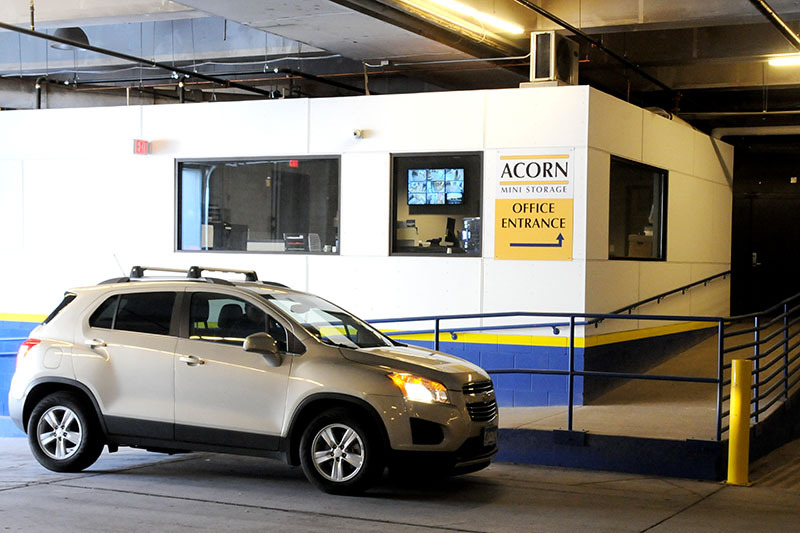 Don’t look anywhere else for self-storage in Saint Paul and experience the Acorn Mini Storage difference! When you store with Acorn Mini Storage in Saint Paul you will benefit from features such as a free disc lock with your storage space rental, every storage space is temperature controlled units, 24-hour access, covered loading docks, free U-Haul truck rental (must rent a storage space of 10×10 or larger), and available boxes and moving supplies for purchase. We’re here to make your move-in experience as easy as possible. Visiting us in the evening? 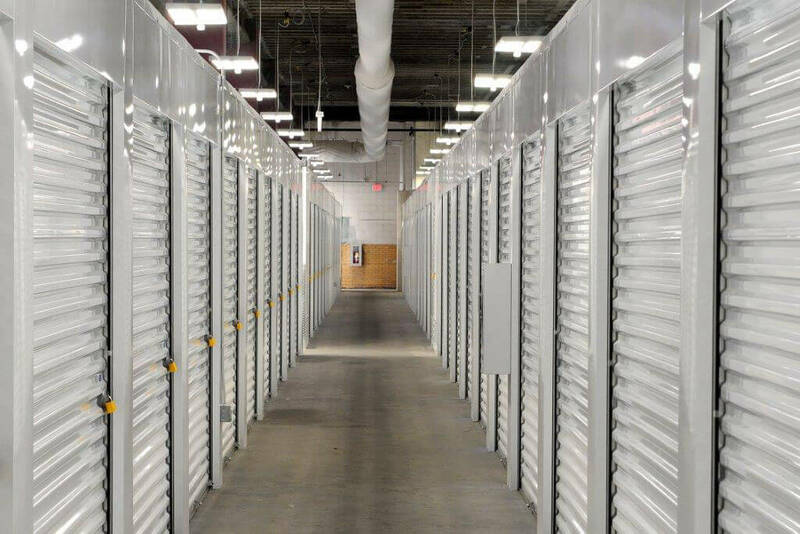 Don’t worry the entire storage facility is clean and well-lit with motion activated lighting and video surveillance. One of our facility managers walks the property, every day, to ensure every storage unit is secure. Need added peace of mind? We offer insurance at the time of your reservation whether you call us directly or reserve online. 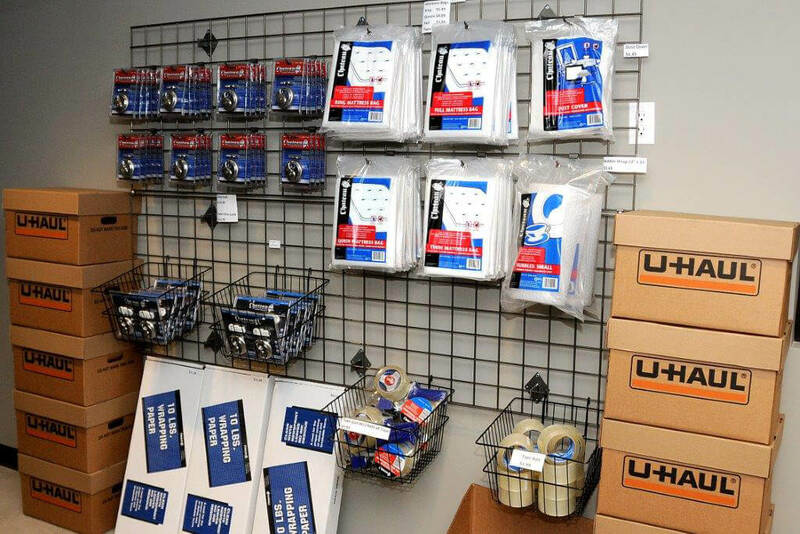 At Acorn Mini Storage Saint Paul, we take pride in providing our customers a one of a kind experience. Our office is open 7-days a week with a friendly and knowledgeable staff here to help whenever you need it. Gain access to your unit outside of office hours easily! We offer 24-hour access, 7 days a week, 365-days a year and office hours seven days a week. We offer flexible bill payment options from online payments, recurring credit or debit card payments, over the phone and in person payments are acceptable. Acorn Mini Storage provides an exceptional experience from the moment you reserve online or phone until you are finished moving into your unit. 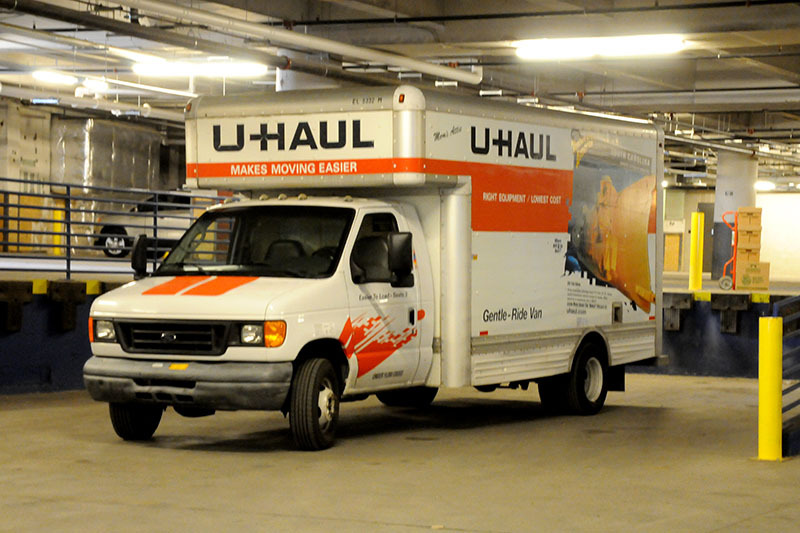 Reserve your storage unit in Saint Paul today!